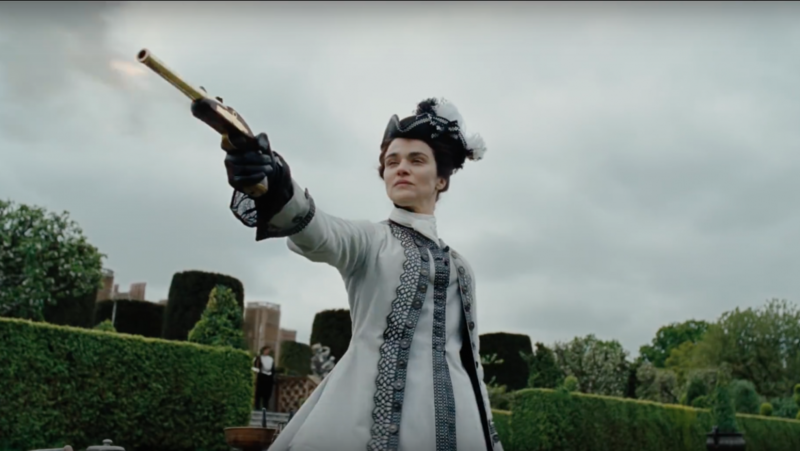 An insider source who has commented on the weight behind both Moonlight and The Shape of Water in past years has recently revealed that buzz is growing for Yorgos Lanthimos’ newest film, The Favourite. If you’re a fan of Lanthimos, or if you’re like me and had it as an early outside frontrunner for the Best Picture title, this is definitely exciting news. 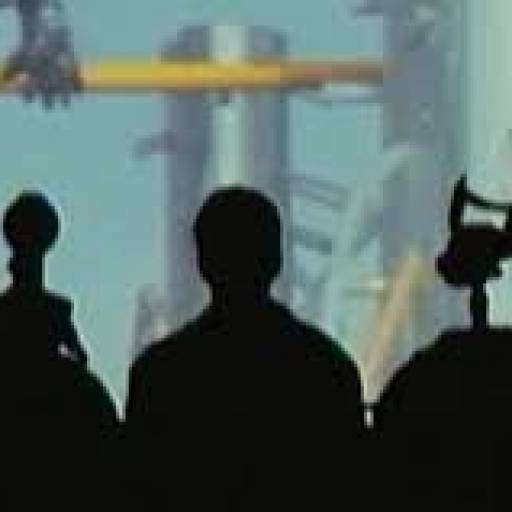 And if you fall into either of those categories, you will surely be happy with the newest trailer, which dropped earlier today. In the early 18th century, Queen Anne (Olivia Colman) suffers from a series of diseases and mental problems. With the country at war and the aristocracy reveling in decadence, it is up to her favourite (an honorary title for the queen’s closest confidant) to lead the country to prosperity. 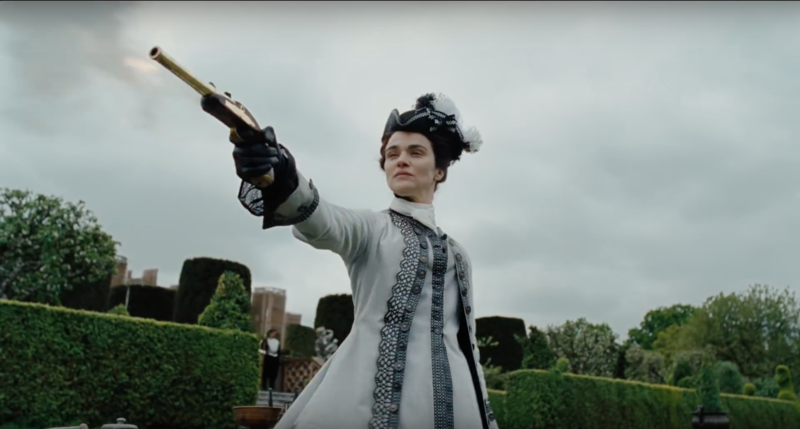 And so begins a battle of betrayals, intrigue, and hilarity as Anne’s oldest friend Lady Sarah Churchill (Rachel Weisz) competes with Anne’s recently arrived cousin, Abigail Masham (Emma Stone). I honestly didn’t know what to expect from a Yorgos Lanthimos historical political dramedy, but of all the images that flashed through my head, I certainly never expected a Barry Lyndon send-up filled with deliciously over-the-top zaniness. This is an exciting film, and one that will surely do well at the Oscars this coming year (perhaps even Oscar #2 for Stone? We’ll see). Until its release on November 23rd, we’ll just have to settle for watching this trailer on repeat.